Webb Pointe is the newest addition to Ohio Luxury Lodgings collection of Hocking Hills Lodges with Swimming Pools. 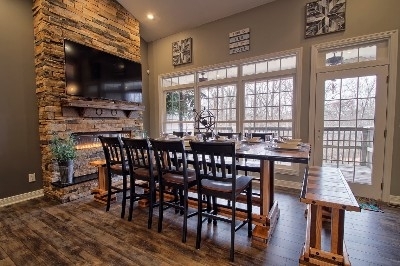 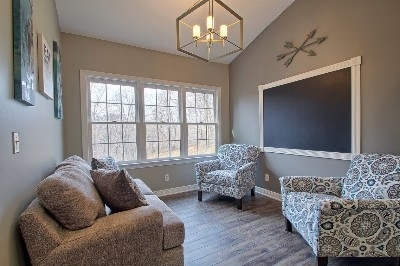 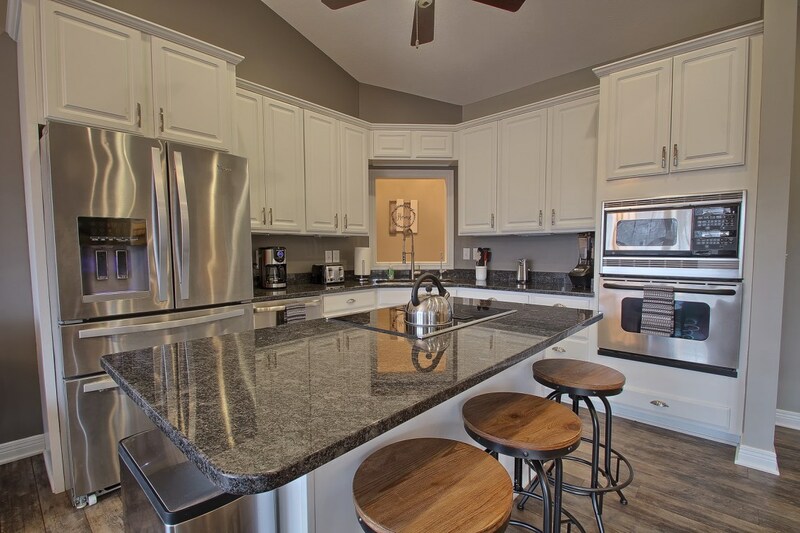 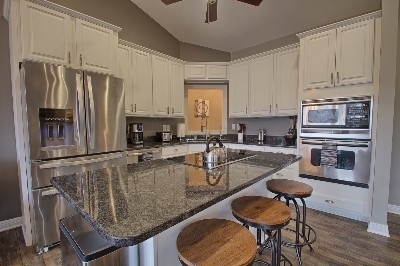 Webb Pointe provides mid size groups with a private and luxurious Hocking Hills vacation experience. 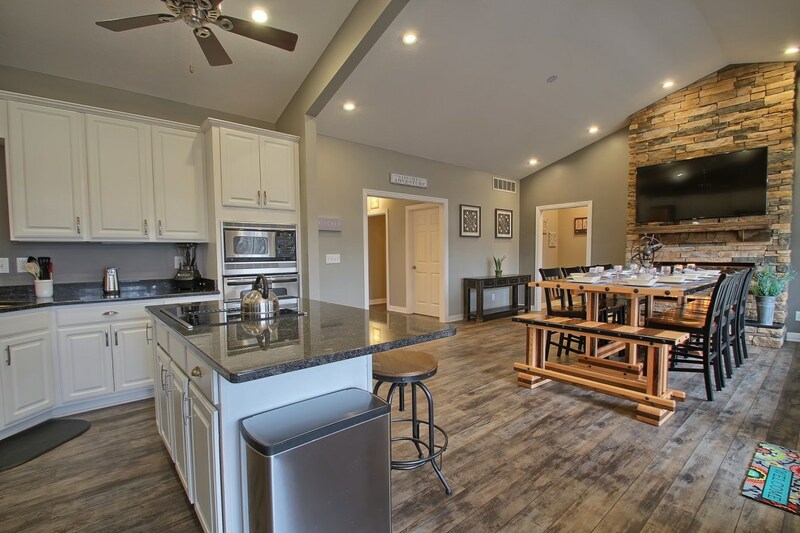 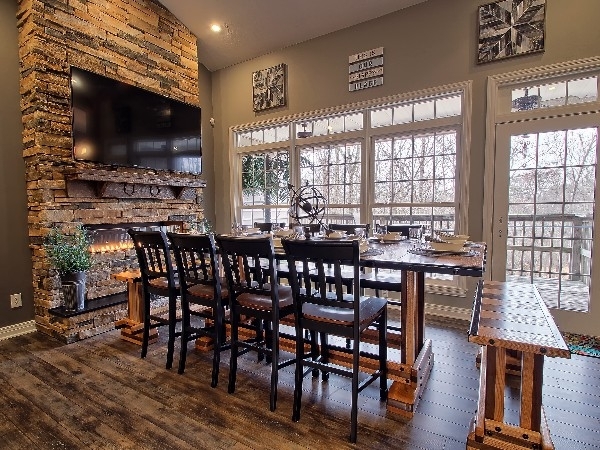 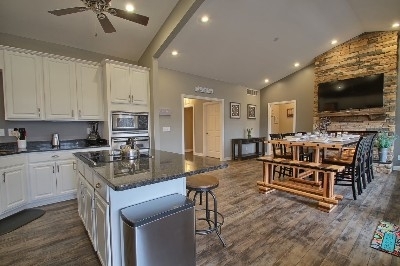 A twist of modern comfort combined with the rustic elegance of the Hocking Hills makes for the first of its kind in the area. 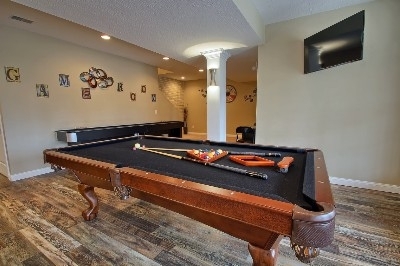 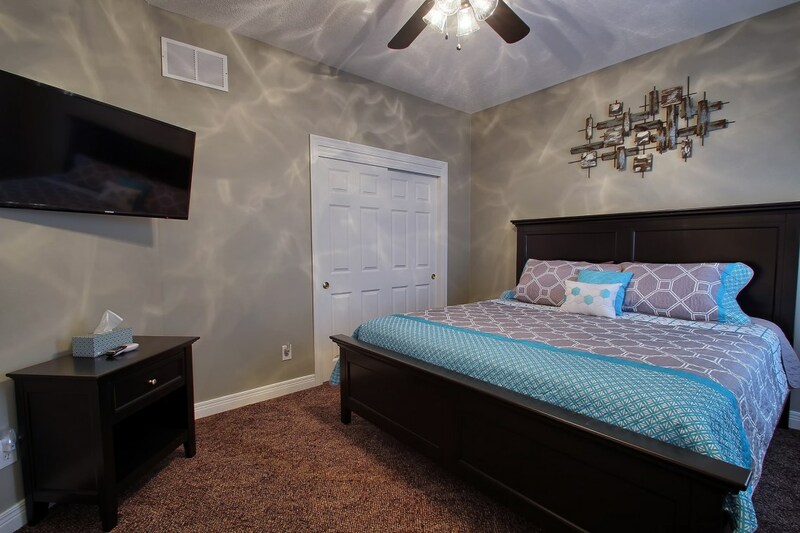 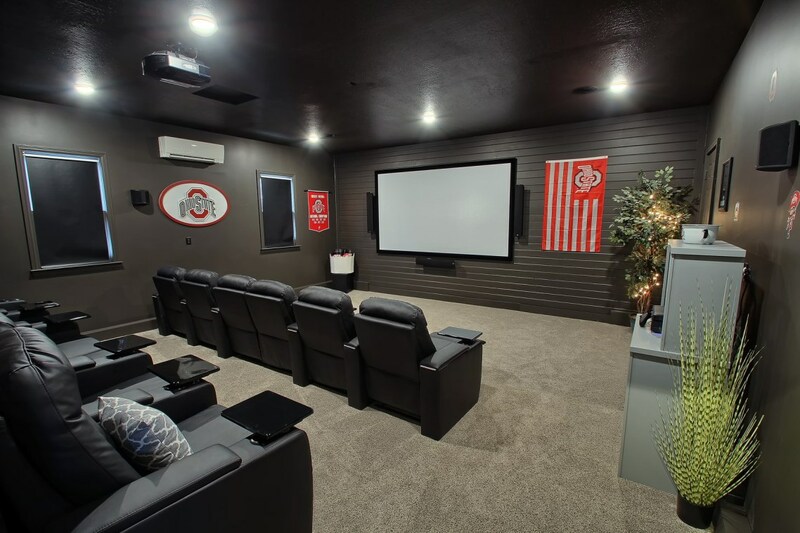 This Hocking Hills Lodge is loaded with everything from Hocking Hills largest private pool, to a state of the art theater room and impressive game room. 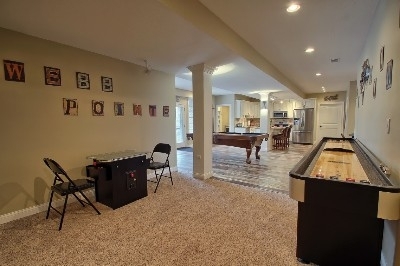 6 bedrooms, 4 Bath, sleeps 16.